If you’re old enough to have used the Internet in 1994, you might remember the game called “Six Degrees of Kevin Bacon”. Based on Kevin’s own comment of having worked with every actor under the sun, movie buffs challenged each other to find the shortest path between him and other stars. 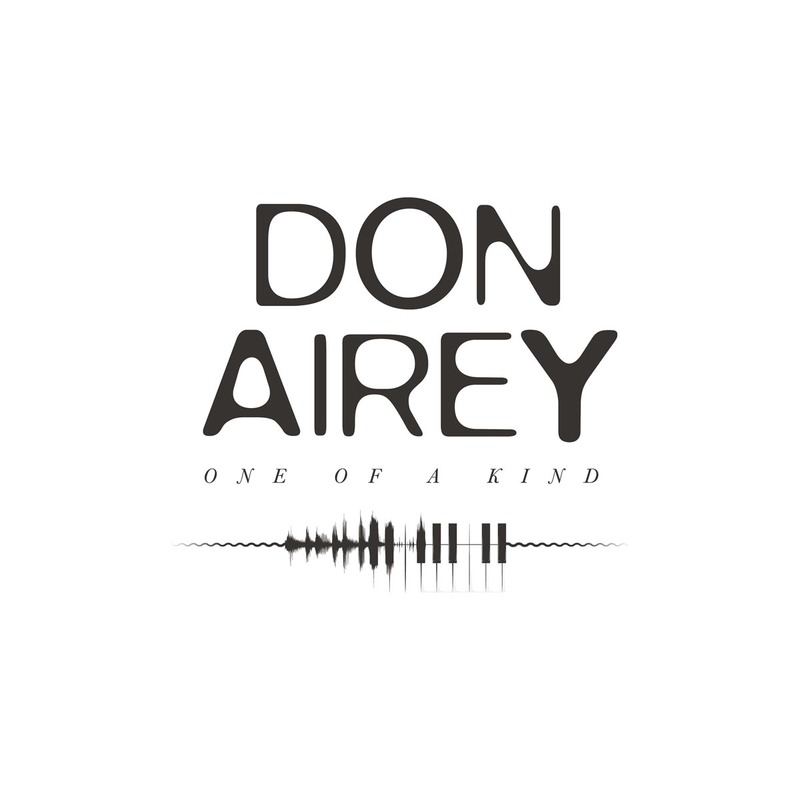 And, if you care to think of who would be the equivalent of Kevin Bacon in the classic rock world, look no further, because I just found your answer – it’s Don Airey. A list of artists with whom Airey has worked in the past would take forever, but I’ll give it my best shot: Black Sabbath, Judas Priest, Saxon, Jethro Tull, Wishbone Ash, Rainbow, Thin Lizzy, Gary Moore, Whitesnake, UFO, Uriah Heep, Fastway, Ozzy Osbourne, Uli Jon Roth, Brian May, Bruce Dickinson…are you still with me? And if that’s not enough pedigree for you, he’s been playing with Deep Purple for sixteen years now, replacing Jon Lord after he decided to step out from the band in 2002. I don’t think he’s ever written an autobiography, but if he ever decides to write one, I’d surely be a first-day buyer. Between so many collaborations, Airey has found time to release four solo albums between 1988 and now, and his fifth effort is about to hit the streets in late May 2018. While he’s on the road with Deep Purple in what seems to be their last ever tour, he teamed up with a great group of musicians to create a collection of songs which thread a familiar territory for fans of their main bands. The end result is entitled One of a Kind. The album was recorded using the individual strengths of each player but with a unique and cohesive feel – in practical terms, this is not a solo effort. Carl Sentence (from the current line-up of British legends Nazareth) is a singer that all fans of rough voices like Rob Halford and Graham Bonnet would love. Laurence Cottle (bass, Alan Parsons Project, Eric Clapton, Gary Moore, Nina Hagen) makes a great rhythm section together with the thunderous talent of Jon Finnegan, from whom you shouldn’t ever expect brush strokes. Last but definitely not least, the incredible talent of Simon McBride, who shows no fear of being compared to the many incredible guitar players Don has played with before. Simon was also part of Ian Gillan’s band together with Don, and played with Sweet Savage and Andrew Strong. Any preconceived notion that this could be a keyboard-centric effort is quickly dismissed in the first fifteen seconds of the first track, the straight rocker “Respect”, which kicks things off with a main riff that sounds like a distant cousin of Purple’s “Speed King”. A more cadenced “All Out of Line” follows, with a monster chorus and heavy riff, and a very inspired solo by Simon. Speaking of monster choruses, the one on the title track is particularly memorable, where Carl shines whilst adorned by Don’s layered keyboards. A sizzling solo by Don is the icing on the cake of this great track, which deservingly names the album. “Every Time I See Your Face” is a slow ballad where Carl channels Graham Bonnet to perfection, and Simon proves himself worthy of the Gary Moore legacy. Things take a heavier turn on “Victim of Pain”, with a feel that’s not distant to Rainbow’s “Stargazer”, middle eastern keyboard melodies and lyrics that seem to quote bits and pieces of the bands that Don was involved with: “sin after sin you’re a soldier of fortune – you are the king of the night”. A beautiful piano melody announces “Running Free”, a fun tune to listen to and probably the one that stands out the most against the rest of the material here, with funky verses, an intense chorus and an almost Motown-ish feel. “Lost Boys” brings things back to familiar territory, with the keyboards and guitar in a much more aggressive way than you’d find in Purple’s output of late. Don actually favoured the moog synth over the Hammond throughout the album, and the difference in texture adds freshness to his playing. “I Want You So Bad” starts quietly and slowly, but evolves into a heavy chorus and expansive mid-section, where noticeable echoes of Dio and Glenn Hughes can be heard thoughout Carl’s vocal delivery. One song after the other quenches every hard rock fan’s thirst, and if you enjoy other bands that these musicians contributed to, you won’t find a dull moment here. The evocative instrumental “Remember to Call” and the boogie “Stay the Night” close the proceedings, with all songs reflecting the laid-back attitude and camaraderie, which generated the album. While the music certainly deserves a large audience, the feel here is that this collection of songs would also work marvelously in a pub. As if to illustrate the fact that this sounds like a group of friends taking time off from their day jobs, they usually join forces for a club tour in Europe every March. Classic rock surely has a lot of history already, and “One of a Kind” effortlessly adds another worthy chapter to this tale. 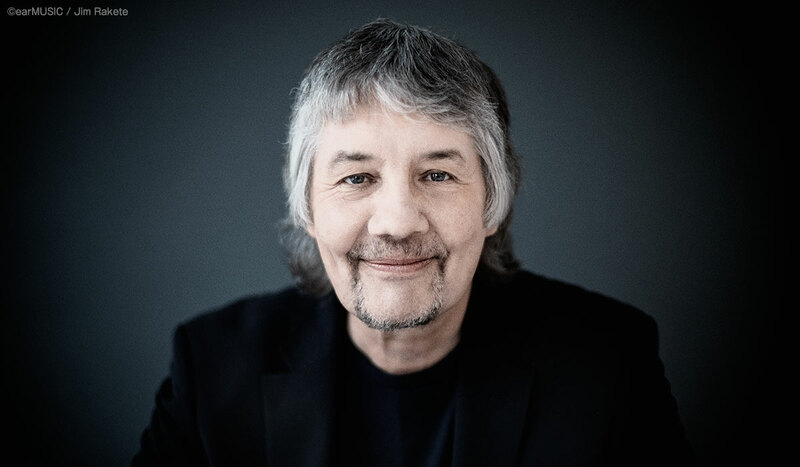 Completely oblivious to market trends and commercial plots, Don Airey and his friends stick to their guns and draw from every trick in the classic rock book, delivering a hook-laden collection of songs. Both in feel and execution, "One of a Kind" seems more like a group of friends with a haul pass than fulfilling their marital obligations. Let's party like it's 1977!